DEAL OF THE DAY: Dyson DC27 Reconditioned Vacuum 52% off! 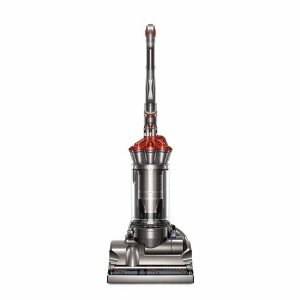 If you’re looking for a new vacuum, this is an awesome deal! The factory reconditioned Dyson DC27 Total Clean Upright Vacuum is 52% off! Hurry, it is for today only!